Thanks for the link, John, fascinating!!! I believe it is run by an American professor, but I may be wrong! There are often photos of preservation projects, and at least one "youth railroad" of a couple of miles (including a "junction") that seems to be run entirely by youth as they learn about railroading. 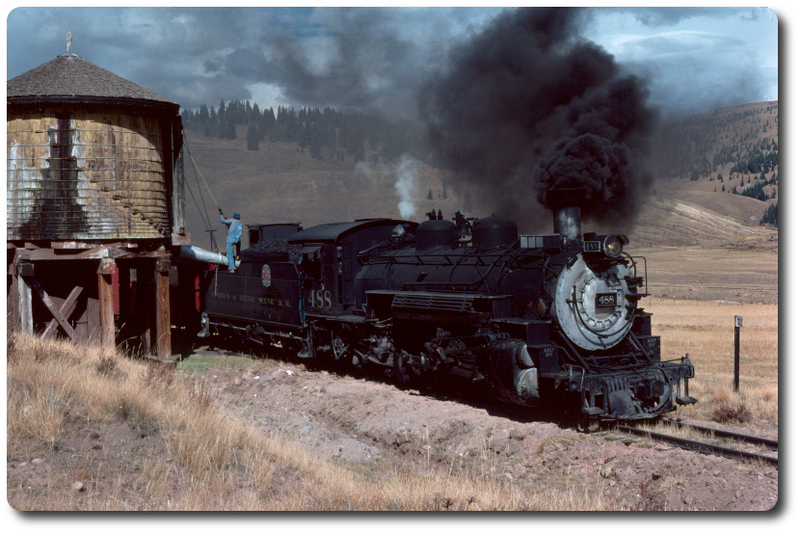 Steam (mostly the standard 0-8-0 locos) is often pictured. Visit the site often if you are interested, as the photos are added daily, and are usually only a couple of days old, although there are often vintage shots as well. Occasionally, dual gauge (i.e. 750mm + 5' gauge!!!) is seen. Note that if you want automatic translations of the site, you should consider adding the Google menu/toolbar to your browser, as it will translate such pages for you, adding to your enjoyment! While there are occasional odd translations, it usually gives a pretty good idea of what is going on in the photos.